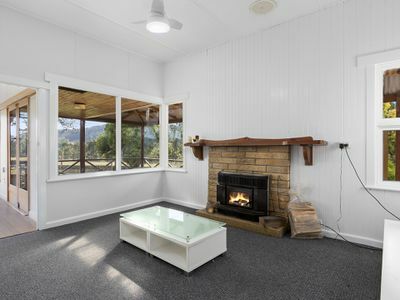 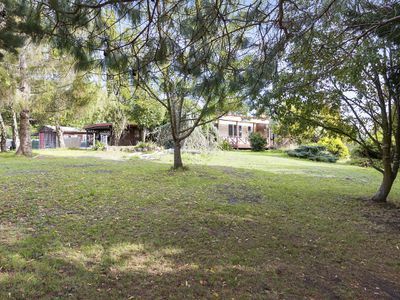 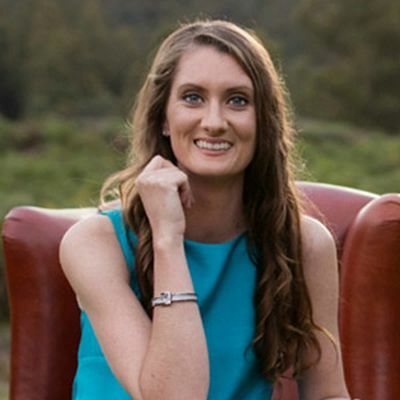 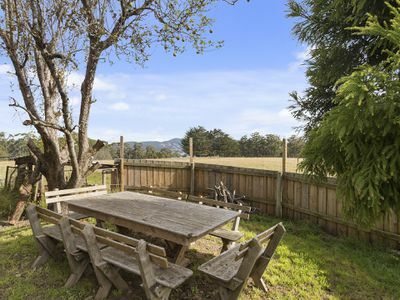 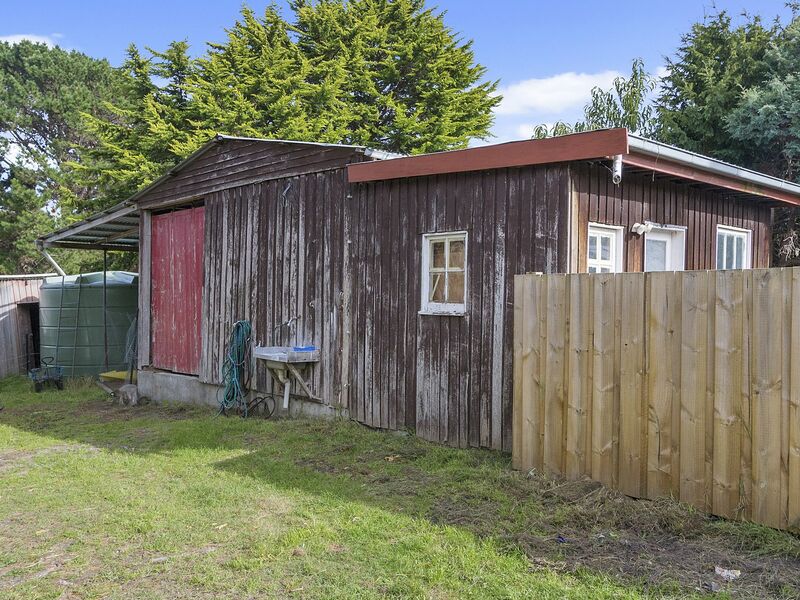 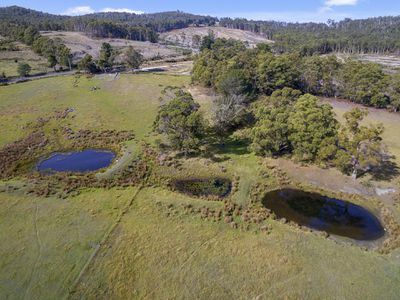 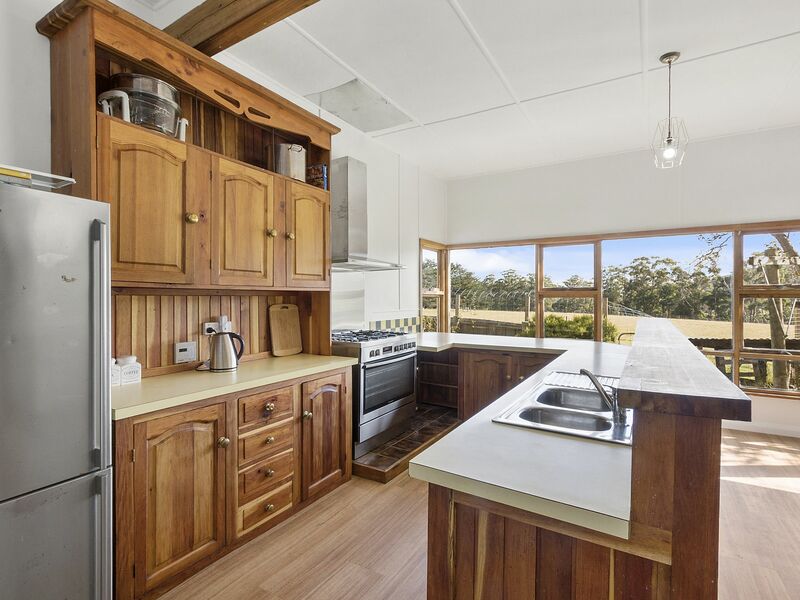 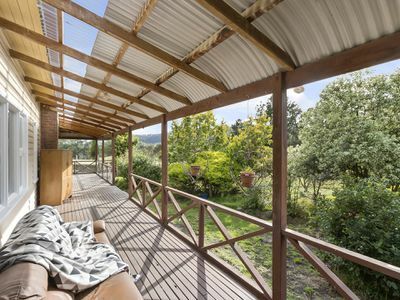 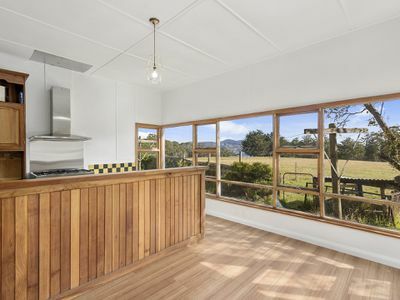 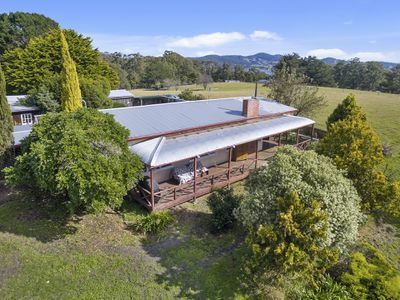 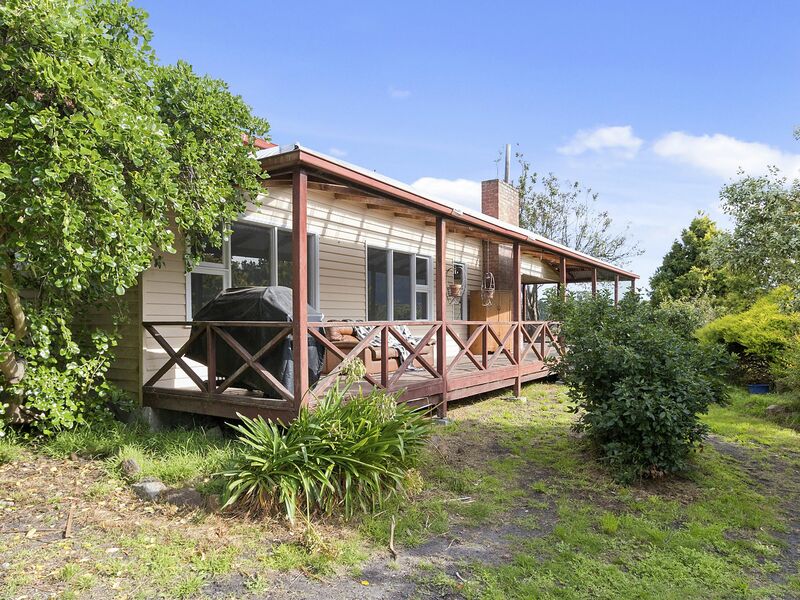 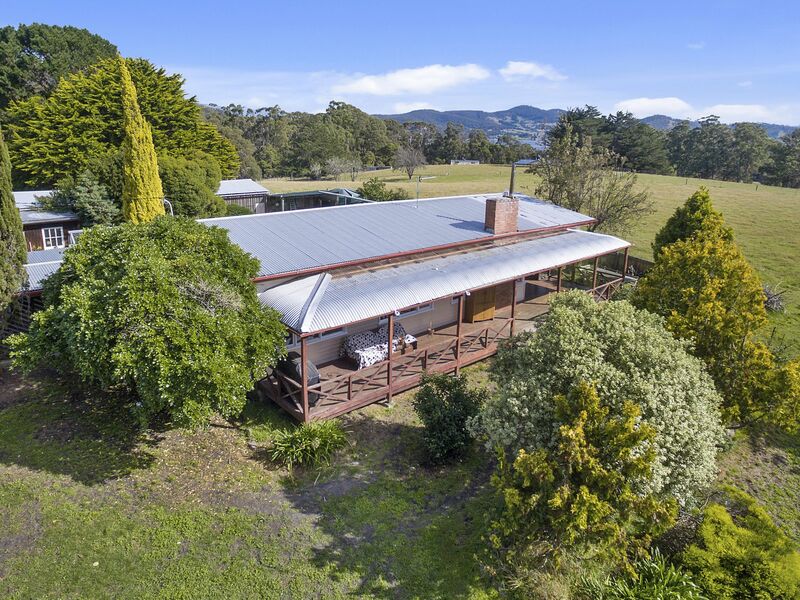 Located just 10 minutes’ drive from the centre of Cygnet, this gorgeous country home sits privately amongst 30 acres of pristine pasture and offers everything you’ve dreamt of when planning your Tasmanian tree change. 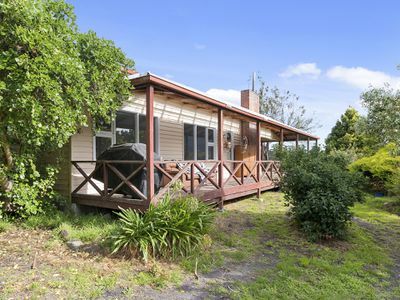 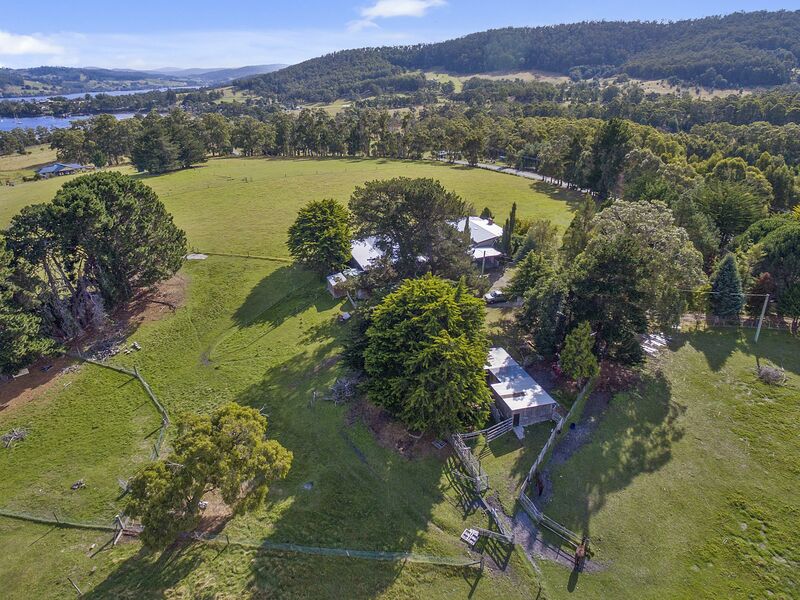 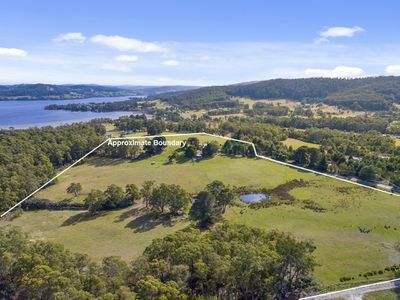 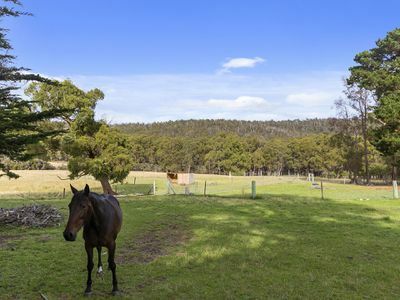 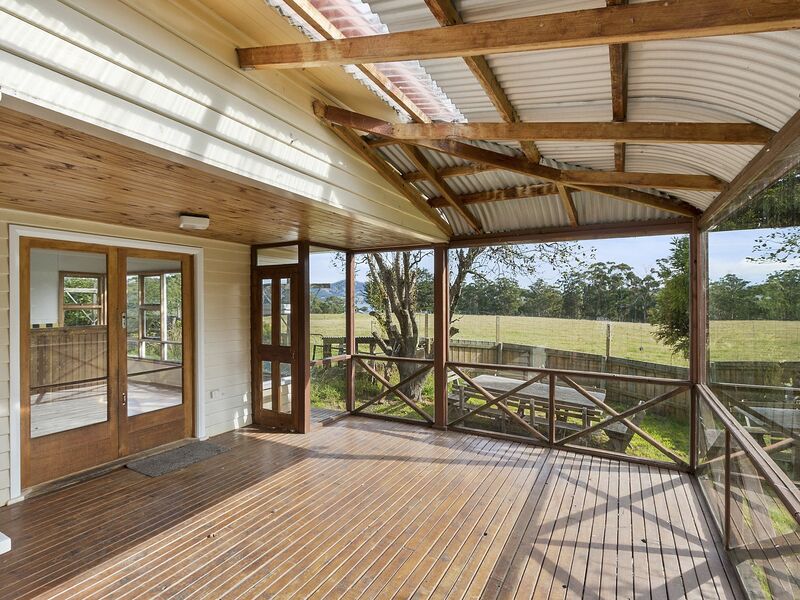 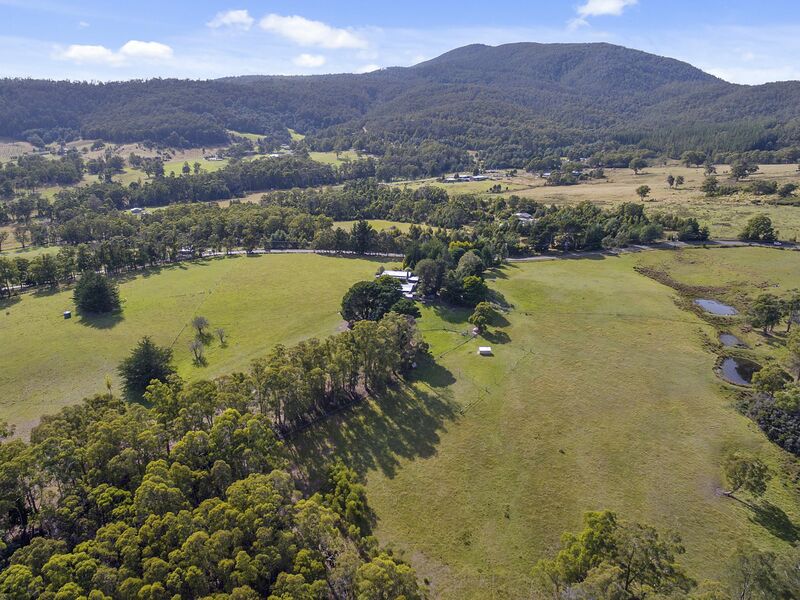 With North East facing pastures, separated into 7 well fenced paddocks, as well a generous spring fed dam this property is ideal for those that plan to rely on the land for self-sufficiency and will appreciate the fertility that is apparent in this area. There are substantial amounts of outbuildings included in this incredible package, not only is there an old dairy with a crush and race, there is also a large and somewhat charming timber barn, a large hay store, a hot house and separate studio area. 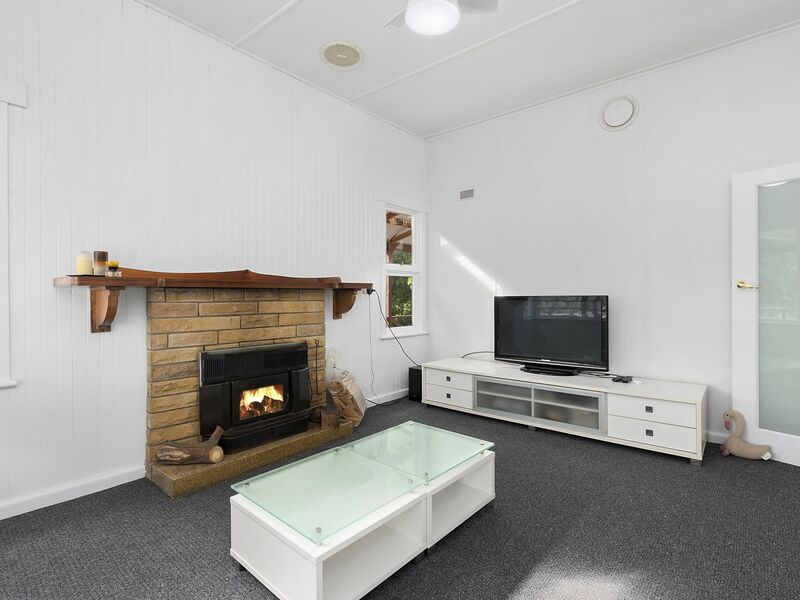 The home itself has recently undergone a gorgeous renovation that added a beautiful modern feel while remaining sympathetic to the traditional features and charm of the property. 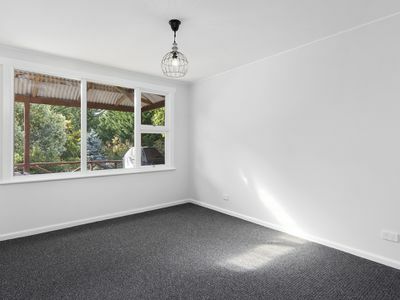 Crisp whites and soft greys have been chosen to allow you comfortably move straight in and make this house your home. 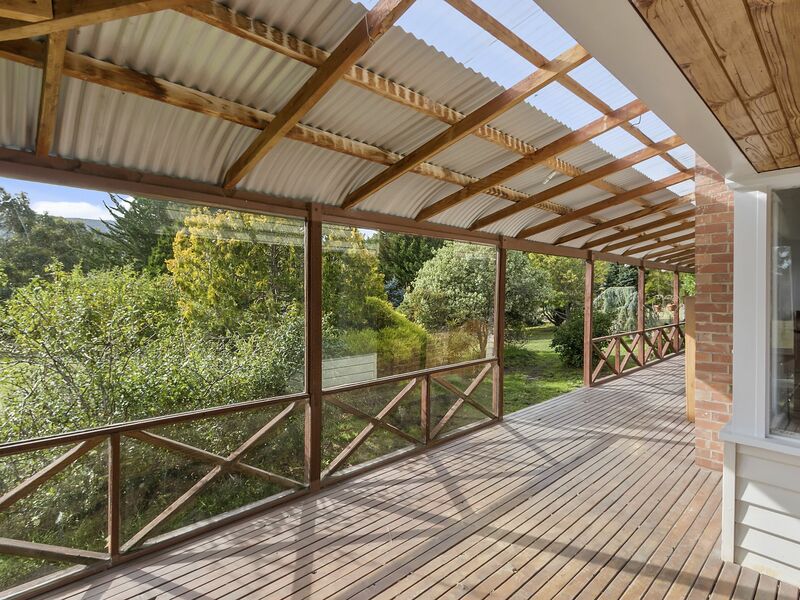 The kitchen and dining area enjoy the North Easterly aspect and manage even to capture water views over Abels Bay to the West. 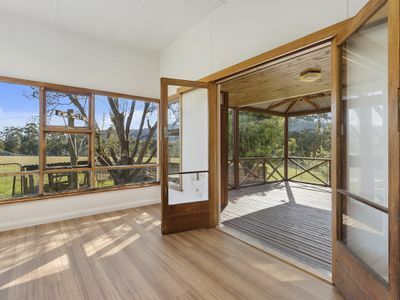 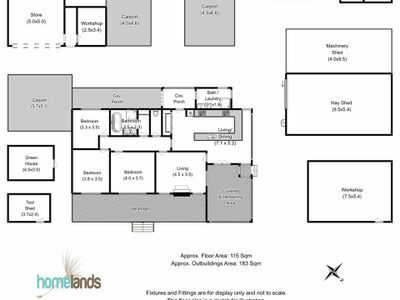 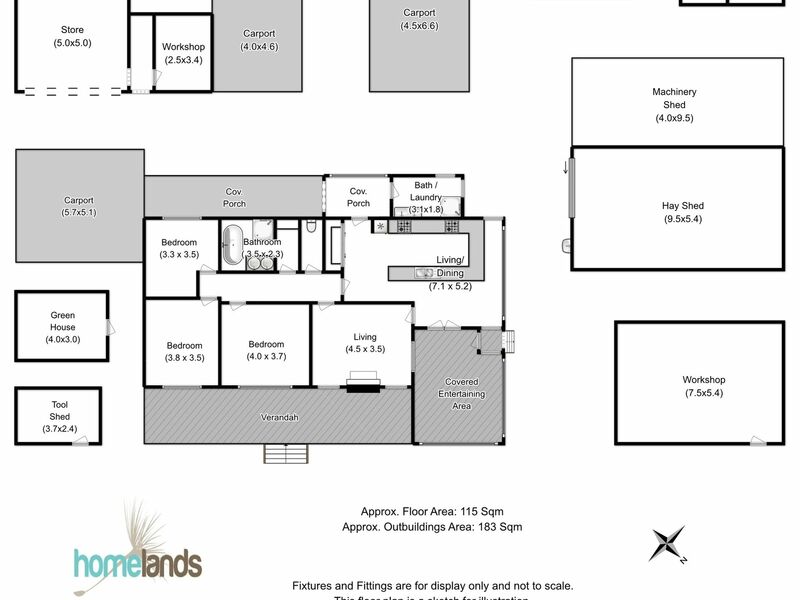 This open plan area flows beautifully onto the large, covered porch which runs the length of the house and extends your entertaining space all year through. 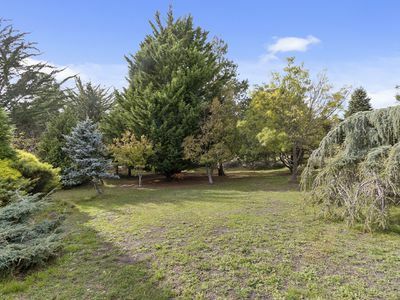 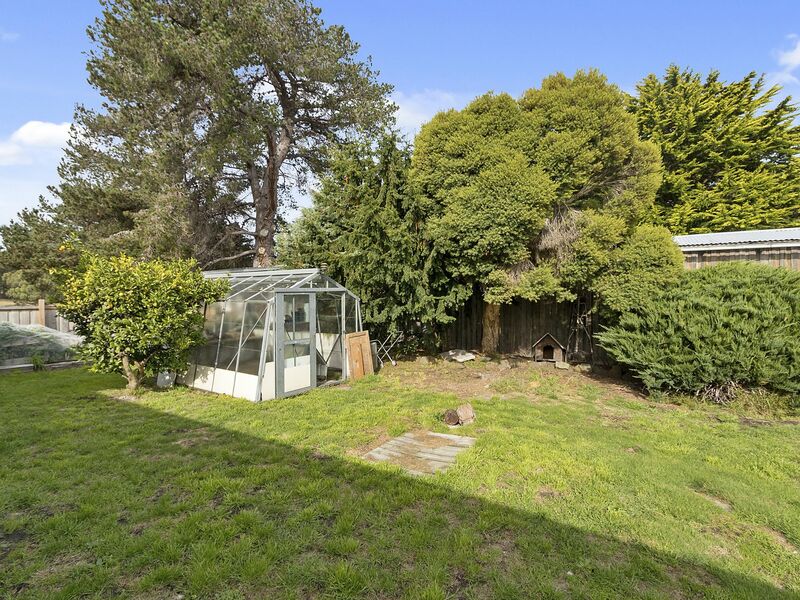 From here you can enjoy views over the front garden which is thick with unique plantings that change through the seasons and offer privacy and separation from the paddocks. 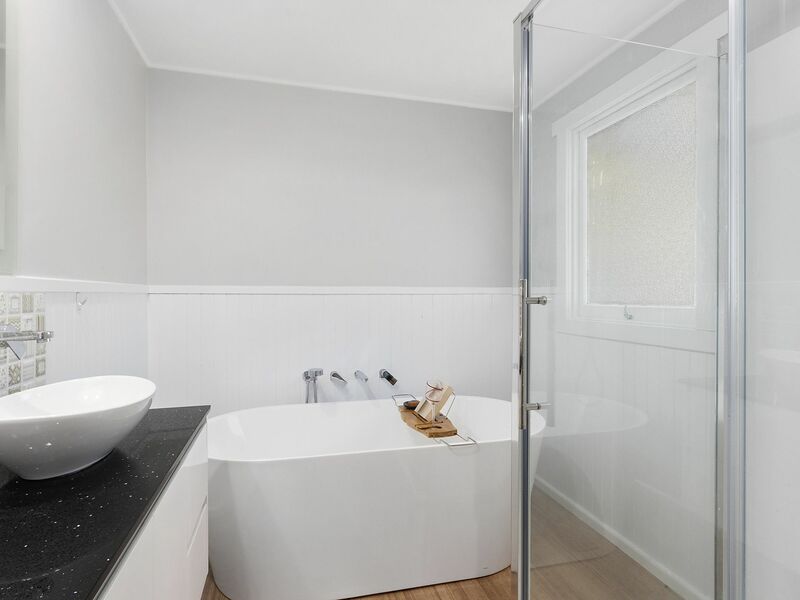 Each of the three bedrooms are spacious doubles and the freshly renovated bathroom sits conveniently by all three. 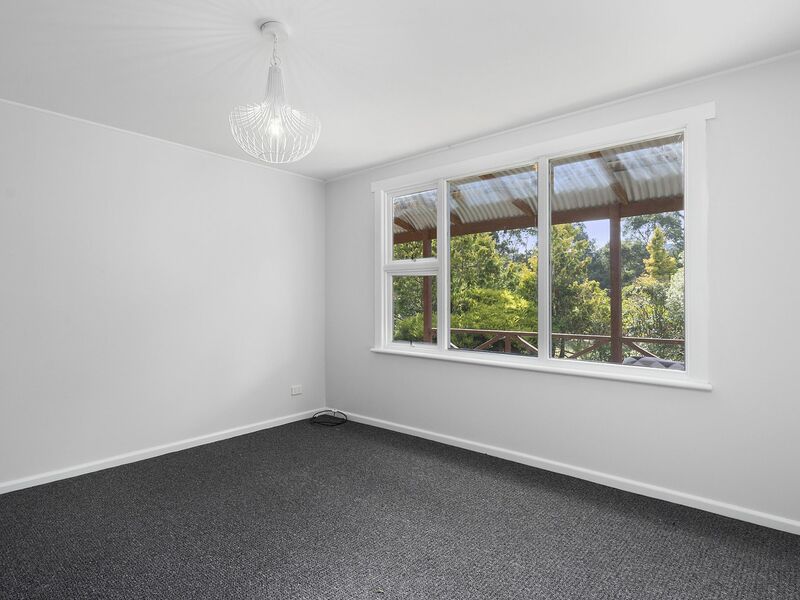 With new floors, new wiring, new bathroom, new carpet, new paint and new electrical appliances, there is nothing left to do here but to move in and enjoy all this property has to offer.